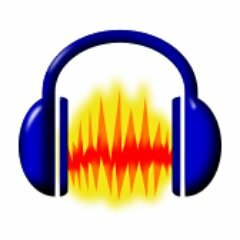 Audacity is a free, open source software for multi-track recording and editing. The cross-platform tool was developed by Dominic Mazzoni and Roger Dannenberg in the fall of 1999 at Carnegie Mellon University, released as open source software at SourceForge.net in May 2000. Audacity is a free, open source software for multi-track recording and editing. With Audacity, creatives of any skill level can record live audio through a microphone or mixer, digitize recordings from other media, and capture streaming audio (Windows) for use in Podcasts, video clips and any other use.